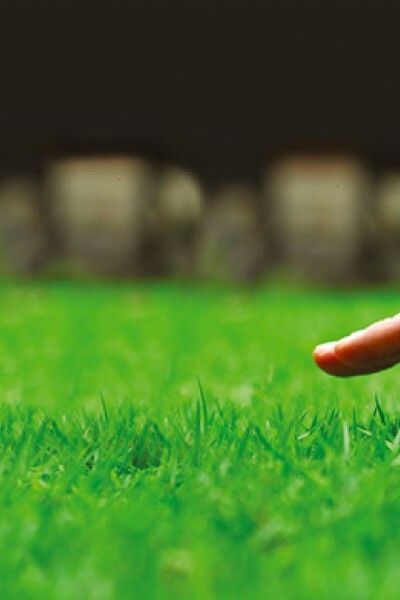 Your Lawn’s professional treatments help to keep hundreds of Yorkshire’s lawns looking lush and green. A combination of our expertise and the application of the best available child and pet-safe herbicides and fertilisers controls weeds and moss, thickens and nourishes lawns, helping to give you the beautiful garden you desire. Just four visits a year from Your Lawn is enough to keep your lawn in pristine condition, meaning all you need to do is cut it regularly and take pride in its appearance. Even better is that our service is cheaper and quicker than doing it yourself with products from the garden centre; and as we have the best application equipment and access to higher quality treatments than are available from retailers, the result will be much more effective. 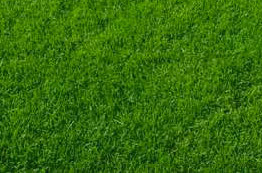 Application of specially selected spring fertiliser to encourage growth of strong grass with a rich green colour, a herbicide to deal with early weeds and a moss control spray. Application of a coated fertiliser that is gradually released to provide your lawn with nutrients for at least eight weeks and a herbicide to eradicate any new weeds. A further application of coated fertiliser to promote strong growth and a consistent green colour, along with selective herbicide spraying to prevent new weeds growing. Application of a specially formulated winter fertiliser to promote colour and the development of a strong root structure for the colder months, along with a moss control spray. *Price dependent on the size and terrain of your lawn. In addition, we offer a full mechanical scarification service to take out the thatch that provides an ideal environment for moss and restricts the supply of moisture and nutrients to grass roots. As with all Your Lawn services, we do a professional job. The process involves applying a moss control spray before scarifying to prevent spores being spread around the lawn. After scarifying, we fertilise the lawn to promote lush green growth and apply a second moss control treatment. We can also undertake hollow tine aeration of your lawn at the beginning and end of each growing season. This work will ease compaction, helping to improve drainage, break down thatch, increase the rooting depth of the grass and ensure water and fertiliser penetrate to the root zone. The hollow tine aeration process involves the removal of small plugs of soil from the lawn to relieve the compaction. As part of our professional service, we rake up the plugs and dispose of them to ensure the appearance of your lawn remains good even immediately after the work. To arrange a quote for either a one-off visit or regular treatments throughout the year, call us on 01484 885743 or get in touch via the Your Lawn website.